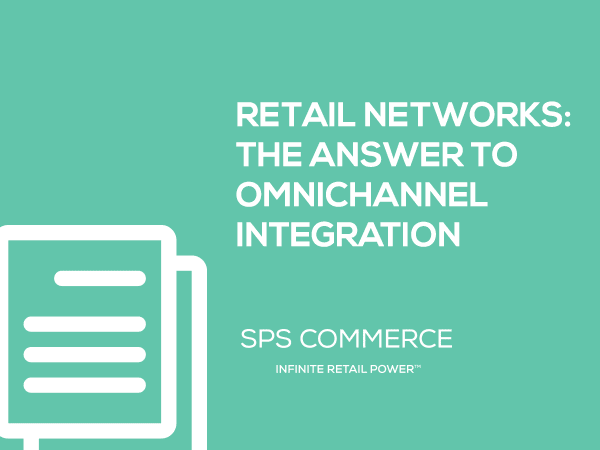 Much has been written – and will be written – about the omnichannel revolution underway in the retail industry. Omnichannel has become the watchword of the decade, and has a dizzying number of definitions. As the dust starts to settle, retailers and their trading partners are realising that omnichannel simply describes consumers’ desire to have a seamless shopping experience regardless of where and how they engage with a seller. It’s about providing the item customers want, when and where they want to purchase it. Many companies have made valid recommendations about how retailers must reinvent their front-office functions, including merchandising, marketing, sales and customer service. Others have focused on streamlining back-office functions, like IT, finance and operations. All of these improvements need to work in unison to satisfy the expectations of the omnichannel consumer. While consumers crave simplicity, retailers have to master enormous complexity and reinvention behind the scenes to deliver the simplicity consumers seek. But this inward focus will not be enough. 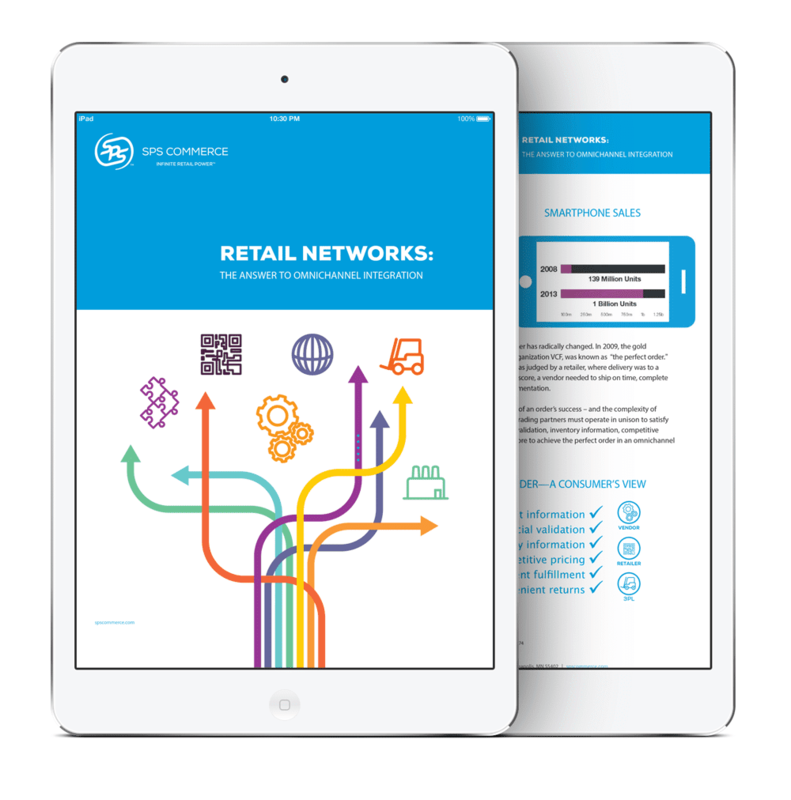 Retailers need to look beyond their four walls to achieve true integration across shopping channels, including physical and digital commerce (e-commerce, mobile commerce and social commerce). The relationships between companies – namely, how retailers work with their suppliers and other trading partners – must be reinvented from the ground up.